يقع في South Beach, Paroa Hotel إنه المكان الأنسب لاكتشاف جرايماوث و ما يحيطها. يمكن من هنا للضيوف الاستمتاع بسهولة الوصول إلى كل ما تقدمه هذه المدينة النابضة بالحياة. سوف يعشق النزلاء موقع هذا الفندق، فهو قريب من أهم المعالم السياحية في المدينة كمثل ‪Garth Wilson Jade‬, ‪Shantytown‬, Shantytown Heritage Park . إن الخدمات الممتازة وحسن الضيافة العالي في Paroa Hotel تجعل إقامتك تجربة لا تنسى. يقدم الفندق فرصة للاستمتاع بشريحة واسعة من الخدمات بما فيها: واي فاي مجاني في جميع الغرف, مرافق مخصصة لذوي الاحتياجات الخاصة, واي فاي في المناطق العامة, صف السيارات, خدمة الغرف . ادخل إلى واحدة من الغرف 11 وتخلص من عناء نهار طويل بمساعدة مجموعة كبيرة من الخدمات كمثل اتصال لاسلكي بالإنترنت, حوض الاسترخاء, غرف لغير المدخنين, مكيف هواء, تدفئة الموجودة في بعض الغرف. صممت خدمات الاستجمام في الفندق والتي تتضمن ملعب تنس, حديقة لمساعدتك على الاسترخاء والراحة. إن Paroa Hotel هو خيار ذكي بالنسبة للمسافرين إلى جرايماوث، بما يوفره من إقامة هادئة ومرحة. 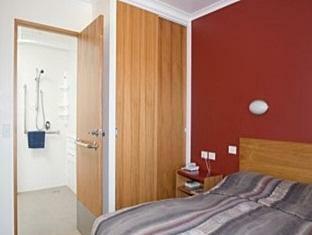 The rooms were of a very high standard, and something you would expect to see in a big city. They were warm, cosy, the bed was comfortable and the room was new and tidy. We stayed in a king studio and I would highly recommend. Not at all the outdated, run down look you can find elsewhere. Thank you for offering such a nice experience. 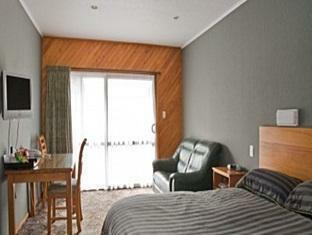 This hotel is situated on southern side of Greymouth, a couple of k's from town. Has the atmosphere of a country pub, very friendly owner (Bernie),ably supported by his son & daughter. Other staff in restaurant were backpackers who were both friendly & obliging; highly recommended. Rick & Sue Brisbane. The host made us very welcomed. The hotel has wifi and we dined in the Restaurant twice during our stay. The food was good . We had fish the first day and Chicken the second day. There was unlimited salad on offer if you decides to have salad and chips. The alternative is cooked vegetables. The beach is just a few minutes walk from the hotel. The hosts were knowledgeable about where to visit and was able to point us in the right directions. The staff could not be more helpful. Great place and the atmosphere in n the restaurant/pub was wonderful. We were there at the time of the car rally and the noise didn't bother us a bit. Nice view, clean room and got Swimming pool. Stay includes breakfast and you can choose the breakfast based on the menu. Value for money accommodation. We enjoyed or stay. We would recommend this motel to anyone driving from Piction to Queenstown. Can't believe the reviews aren't higher. Beautiful room. 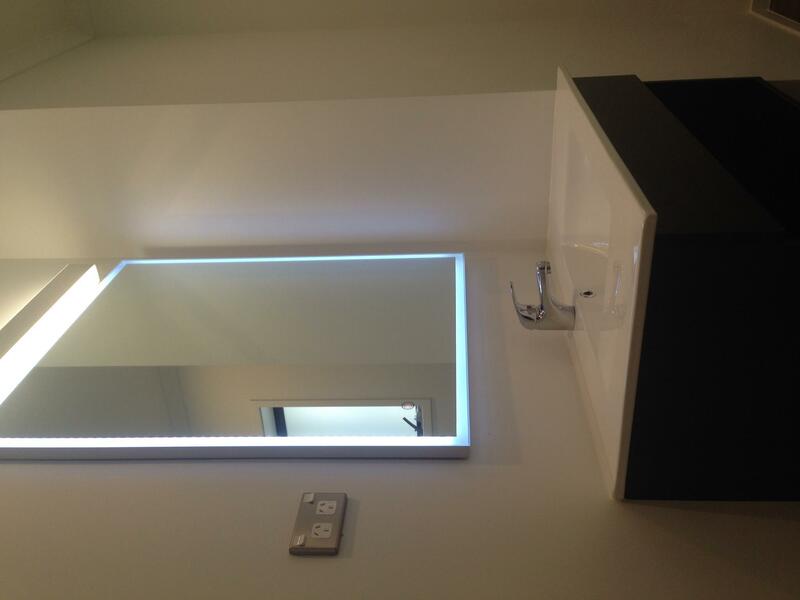 Updated rooms and bathroom. 3 minutes walk to beach. Super clean. Absolutely lovely owners and staff. Good restaurant. No need to go into Greymouth this is a much better stop. the motel is clean and the bistro food is great. The staff was very kind. The room was clean and warm. 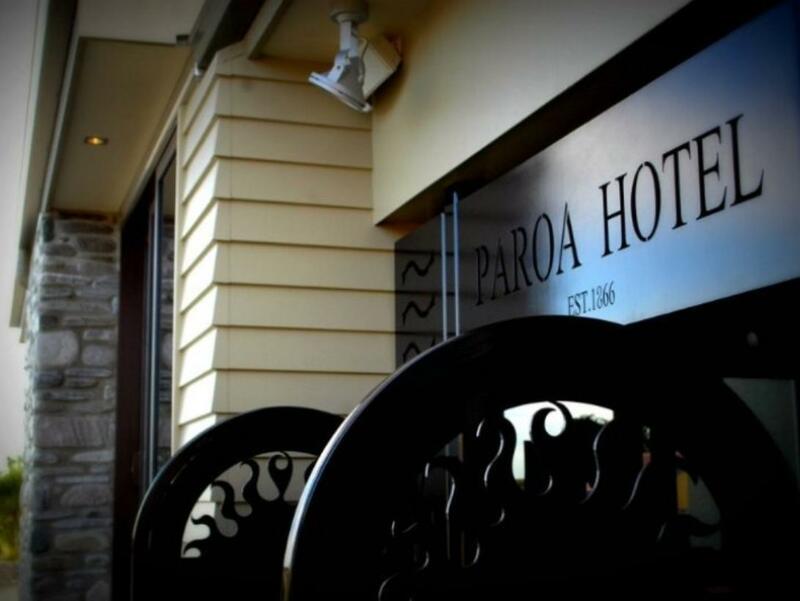 Paroa Hotel was an ideal stop when we travelled the west coast. 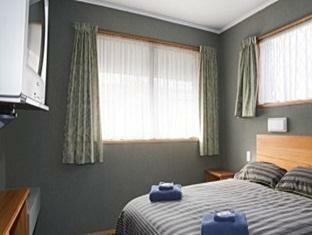 The room was like a small apartment and had every facility you could wish for and was very clean and fresh. The owner was charming and the staff very helpful. On top of this they serve excellent food which we were able to take to our room as we were tired and wanted a tv supper! The owners. The size of the house. We had a great night stay at this hotel. The owner Allan went out of his way to ensure it was all okay. He recommended some fantastic local walks through beautiful rain forests and along old mine workings. My three kids found this exhilarating as you needed your phone torches to make it through. The house was very comfortable and clean and after a long day's driving just what we needed. The restaurant food was great and of great variety. Will stay here again. It has a nice balcony and a beach access from the back about 5 minutes walk from the hotel. But wi fi connection was having a problem when we check in so we couldn't get any wi fi connection when we were there. Two minus points for this Hotel : 1. There were lots of bugs and mosquitos on the showers 2. The staff didn't take the rubbish out in the bathroom. I've told this to the person in charge when I checked out. There is a balcony and facing the sea. The reception is next to their bar counter. When we do our check-in the hotel is hosting a company event. We waited for 10 minutes before someone attended to us. During our wait, we were challenged and showed middle finger by the strangers standing infront of the bar facing the reception but the ladies in the bar counter did nothing to stop all those act. This harressment lasted for 5 mintues.